We manufacture 100 % cotton caps in Nike quality . Cheaper versions also available . 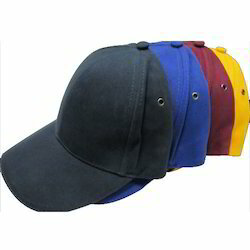 We offer Mens Cap to our clients. We are offering Mens Cap to our client. 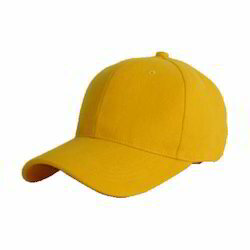 We offer Mens Red Cap to our valuable clients.